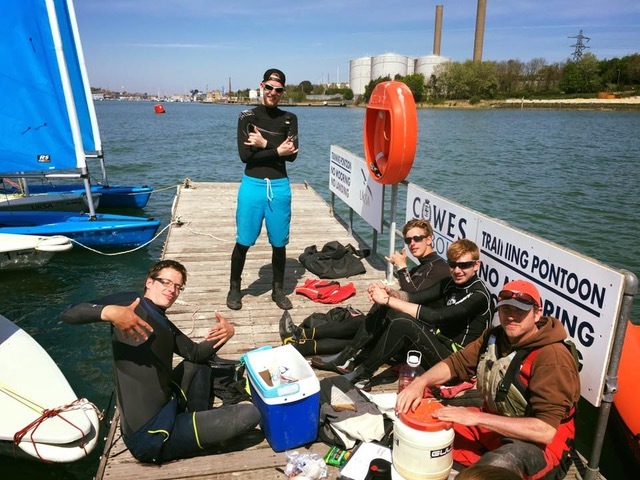 “At university, I was studying Motorsport Technology as a foundation degree but had always had a passion for the sea since my early experiences in dinghy sailing. 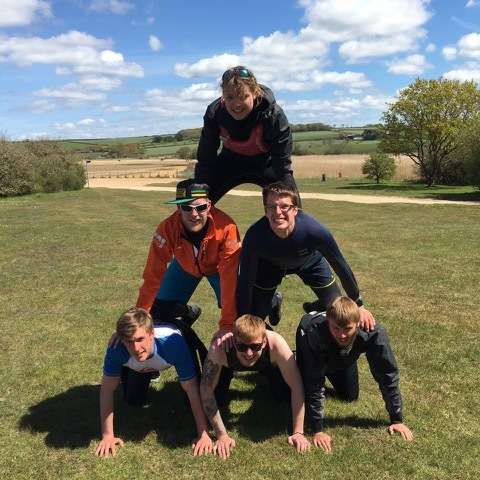 I had been taking courses with UKSA since I was 7 years old when I started my journey by taking multiple Dinghy courses. It was great fun and helped to build my water confidence. How has UKSA had an influence on my choice of career? When I was serious about following a career at sea I took the RYA Competent Crew course, Watersports Instructor Training (WIT) and then progressed onto Superyacht Crew Training. UKSA has had a huge influence on my choice of career; without them, I wouldn’t be starting my job on the superyacht in the Med! I have loved training here and my favourite memory is probably of when I finally grasped windsurfing. It took a while to pick up even though I have been sailing for most of my life, but now I love it.